Are you a blogger? Do you support rewards-based training for dogs and other animals? 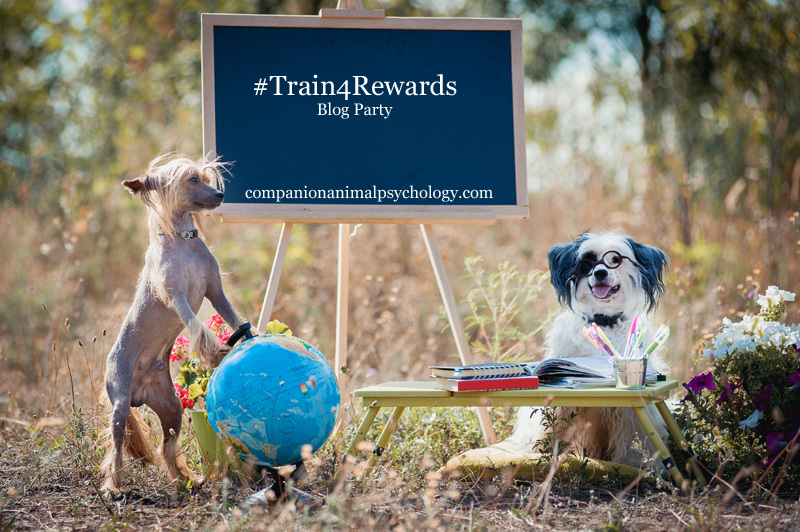 Would you like to take part in the #Train4Rewards blog party? 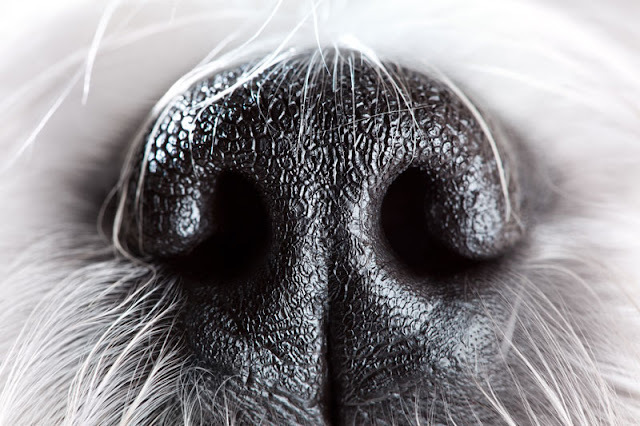 You are invited to write a blog post about rewards-based training of dogs or other companion animals, post it on your own blog on the set date, then come and share a link to it here. Bloggers from anywhere in the world are invited to take part. 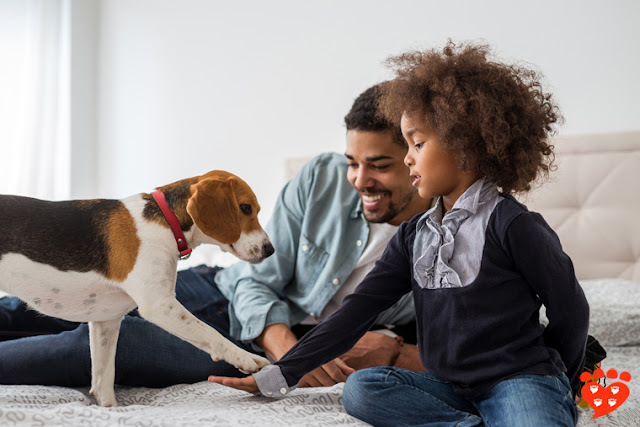 Double-check your post to make sure the tone is friendly and supportive to people who might not know anything about positive reinforcement training – we want to encourage them to get interested. 2. Include the #Train4Rewards button (below) in your post, and make it link to the Train for Rewards blog party page. 3. Add your blog to the list on companionanimalpsychology.com. The list will be open from 5am PST on 15th June until 8am PST on 16th June. Don’t miss the deadline! 1. 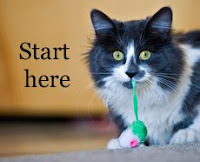 Check out the full list of participating blogs on companionanimalpsychology.com. Visit the other blogs, and leave comments to show support for your fellow bloggers. 2. Share your blog post on social media using the hashtag #Train4Rewards. 3. Share your favourite posts from other participating blogs on social media, also using the hashtag #Train4Rewards. You don’t have to share all the posts (unless you want to), so pick the ones you like best and share those. You can spread this out throughout the day. 4. Feel proud of your contribution to improving animal welfare. Reward yourself with a piece of cake, a bunch of flowers, a walk in the woods, or whatever makes you happy. 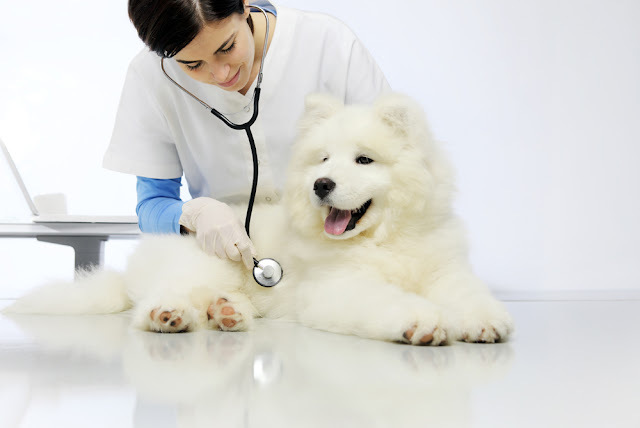 What is allowed: blog posts that celebrate the rewards-based training of companion animals. What is not allowed: training that uses pain, including but not limited to choke and prong collars, electronic shock collars, alpha rolls, or other aversive techniques; blog posts of a commercial nature. 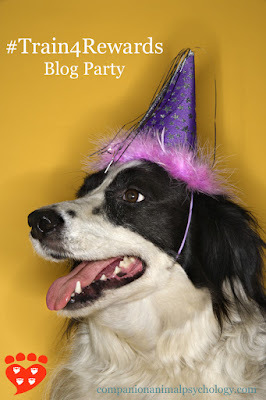 I reserve the right to not include posts if they are not within the spirit of the blog party. Please keep posts family-friendly. If you want, you can let me know that you are planning to take part. I look forward to reading your posts! How to add the blog party button to your blog post: Copy the code that is displayed underneath the button. Put the code in the html part of your page. In blogger, click the html button on the top left; in wordpress, the html button is on the top right. Position the code where you would like the button to appear e.g. if you want it at the bottom of the page, put it underneath all the other html code; if you want it at the top, put it at the top. If you want to centre it, put <center> at the beginning of the code, and </center> after it. When you go back to your compose field, you will see the button in your post. In Squarespace, add a content block, scroll down to "More" and then click "Code". Copy and paste the button code into the text editor that pops up. The content block can then be moved around like any other content block. If you choose to also include a text link to the blog party (this is not required), please make it a nofollow link. You need to use the specific permalink to your blog post, not the main url of your blog. If you have pictures in your post, you will have a choice of thumbnails. The linkup for the Train for Rewards Blog Party opens at 5am PST 15th June until 8am PST on 16th June 2016. If you make a mistake or want to choose a different thumbnail, you can delete it and start again any time up to the deadline. You will need to provide your email address in order to add your link, but this will only be used (if necessary) to communicate with you about this link-up. You will not be added to any email lists. If you would like to receive blog posts by email, you should subscribe to Companion Animal Psychology.